The Best Drink Ever is excited to celebrate this year's Negroni Week by donating $5 for each Negroni shirt sold online to Autism Speaks. This promotion runs all May and June. There are three great Negroni Shirt designs to select from. 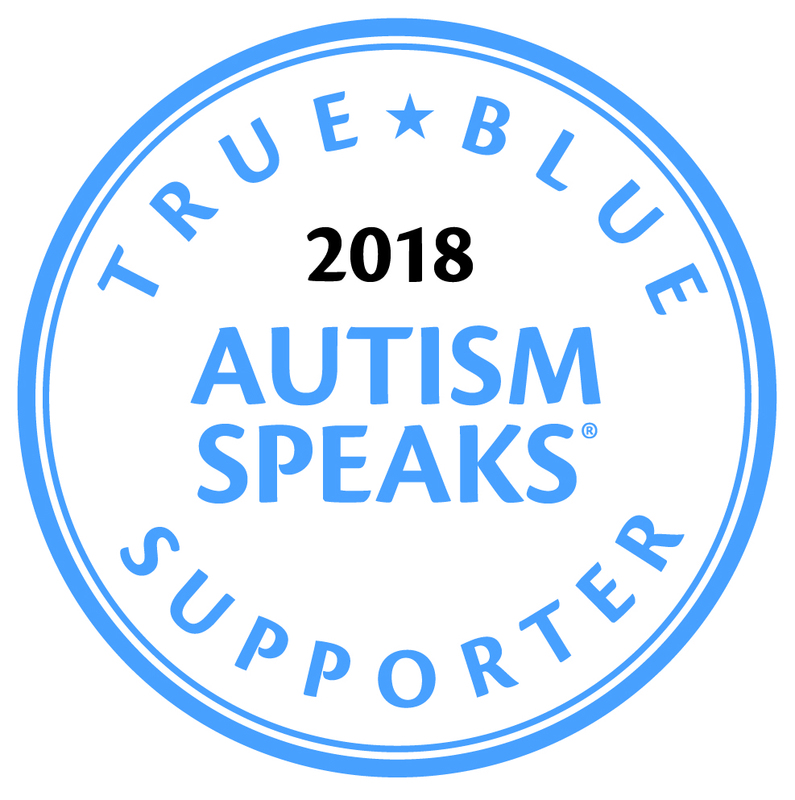 If you aren’t familiar with Autism Speaks, this is a wonderful organization that is dedicated to promoting solutions, across the spectrum and throughout the lifespan, for the needs of individuals with autism and their families. They do this through advocacy and support; increasing understanding and acceptance of autism spectrum disorder and advancing research into causes and better interventions for autism spectrum disorder and related conditions. Read more about Autism Speaks. Thanks for your support of this great cause.